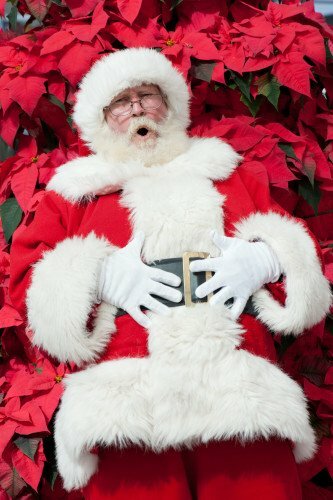 Check here for more events and holiday fun! 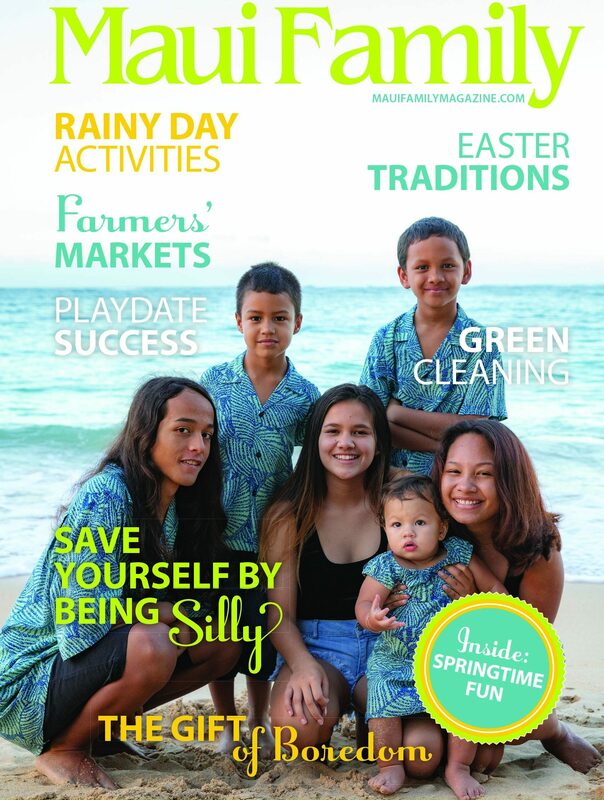 Also check out our roundup of Holiday Craft Fairs happening on Maui, here! 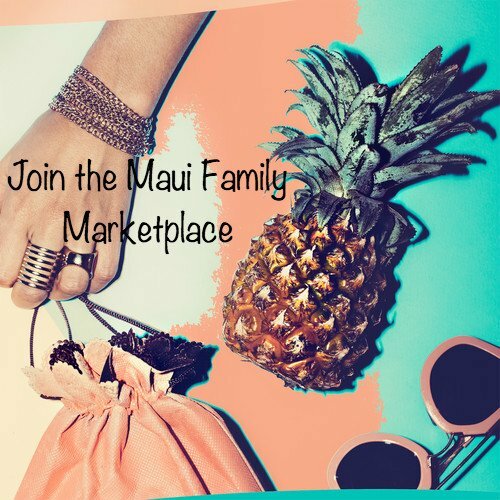 More than 75 Maui artisans, live entertainment, food, homemade baked goods, farmers market, candle dipping and other hands-on craft activities, puppet show for keiki and games. Free gift for children dressed as Santa’s helpers during the 10am elf parade. 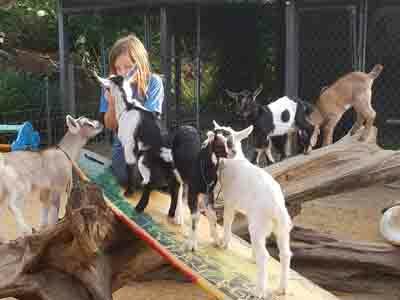 $5 for adults, free for children under 12. 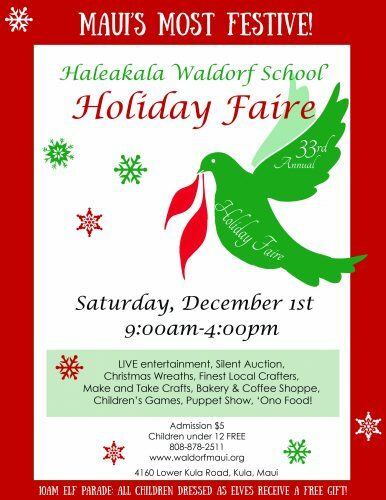 Vendor applications are being accepted at vendors@waldorfmaui.org. 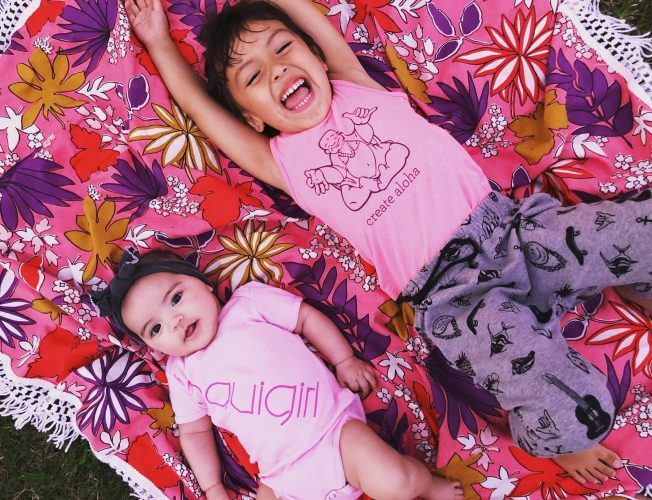 Come support Maui Mamas including our special friend, Maui Mel. We will be fundraising to support her financial needs as she fights breast cancer. 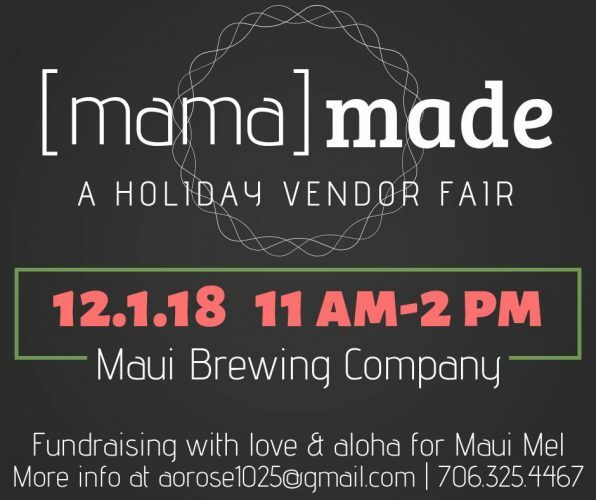 Vendor booths will be offering handmade items just in time for the holidays, silent auction items will be available to bid on and maybe stay for a beer. 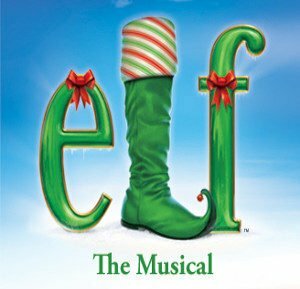 With Santa’s permission, Buddy embarks on a journey to New York City to find his birth father and discover his true identity. Faced with the harsh realities that his father is on the naughty list and his half-brother doesn’t even believe in Santa, Buddy is determined to win over his new family and help New York remember the true meaning of Christmas. Sunday, December 2nd, 2018 at 3:00 p.m. 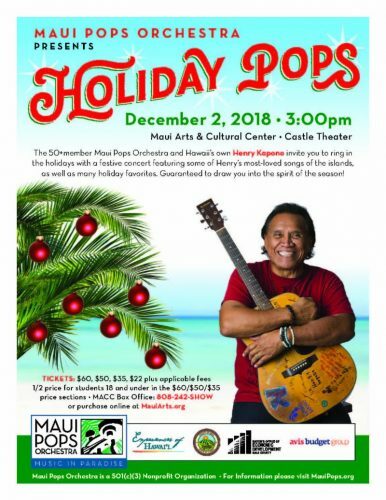 The Maui Pops and Hawaii’s own Henry Kapono invite you to ring in the holidays with a festive concert. Savor some of Henry’s most-loved songs of the islands, as well as many holiday favorites. Guaranteed to draw you into the spirit of the season! 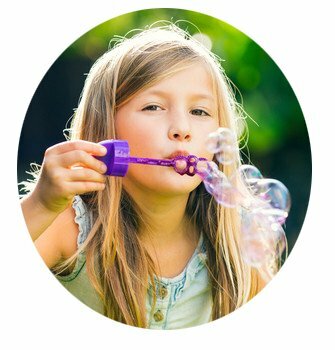 This magical event is great for all kids, even the kids in all of us! 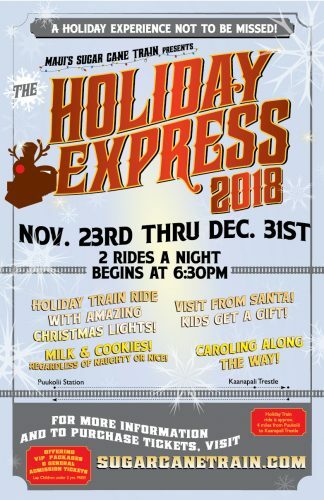 Enjoy milk and cookies while on board our festively decorated train and the keiki will be thrilled with their free gift! Learn More. The whole month of December will feature holiday events, crafts, and activities! 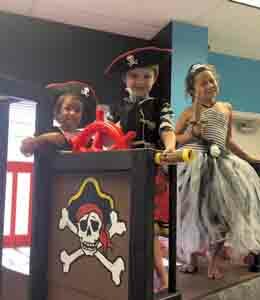 Visit www.thekeikiplayhouse.com their social media pages (Facebook/Instagram) for specific updates coming soon! 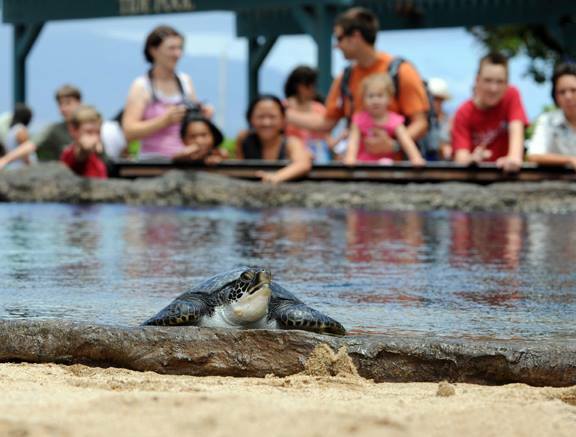 Enjoy the perfect keiki activity at Maui Ocean Center, The Aquarium of Hawaii! Join a marine naturalist for a weekly story time and craft session in the Hawaiians and the Sea exhibit. Complimentary with Aquarium admission. Appropriate for all ages. Dive deeper into the wonders of Hawaii’s marine world at Maui Ocean Center’s Explore Station! 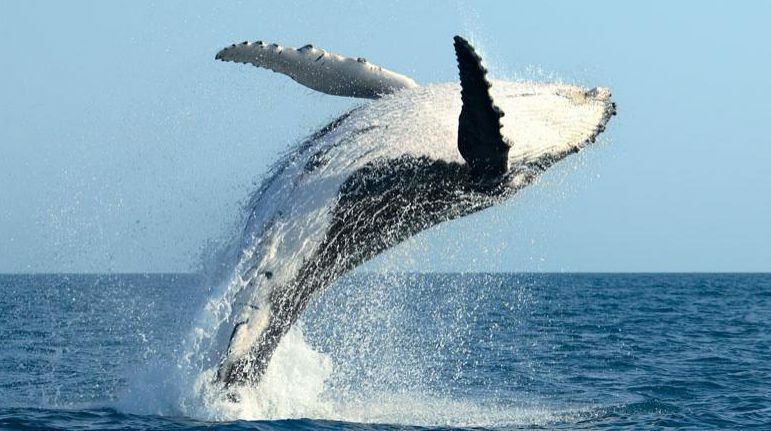 Join a marine naturalist to learn about sea jellies in November, coral reefs in December, and humpback whales in December. Complimentary with Aquarium admission. Appropriate for all ages. Learn how to play one of Hawaii’s most iconic musical instruments with Jason Macapulay. Five guests per class, appropriate for ages 12 and up at the Retail Plaza. Schedule subject to change. Complimentary with Aquarium admission. Learn the art, history, and cultural significance of lei making with Cultural Practitioner Ko‘i. Includes hands-on demonstration and a free lei for each participant. Complimentary with Aquarium admission. Appropriate for all ages. 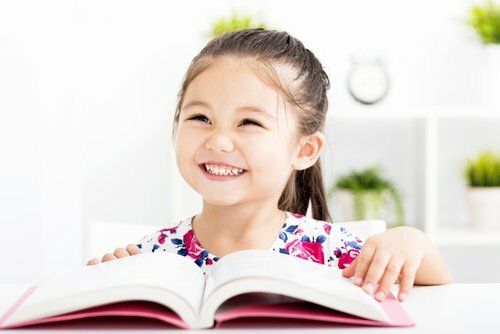 Nurture your child with the love of reading by attending a storytime session! Discuss literature, share thoughts and opinions. For ages 12-19. Ongoing Event occurring on the 1st Friday of every month. Time: 3:30 pm to 4:30 pm. Cost: free. Call Kathleen at 875-6833 to register.